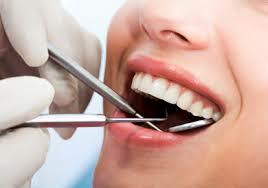 We are looking to produce Dentists list from various websites. We can proceed with city by city extraction if you wish as we want to collect information from all of popular websites. Could you tell me what it would cost and how long will it take to complete the job for extraction? once this one goes successful.